It’s a Linky Party! What’s in your cart? It’s a Best Year Ever sale on TPT! “It’s starting to look at lot like…” I can’t even say it… back to school. So while I get to keep my flip-flops and beach chair out for a bit longer, it is definitely time to get ready for back to school! So TeachersPayTeachers is having a back to school sale. This year will be the “best year ever” sale #bestyearever. I am excited to join a wonderful group of fellow speech therapist and educators to help get ready for the school year. Check out some of these awesome items for sale on TeachersPayTeachers! This was one of my favorite activities to create. I am a bit of a Star Wars fan and many of my kids love the movies as well. So of course I had to create something we would all like to play. 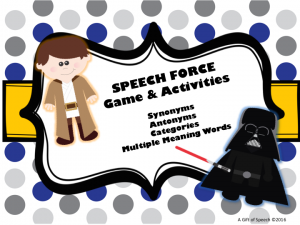 Catch The Speech Force Game on sale on TPT! I currently have quite a few students that are working on s-blends. One of my students has severe CAS and he works best with visual supports. We are currently working on s-blends and I wanted something to support his movement from word to multi syllable utterances. I created this activity to support coarticulation and growth in length of utterance. I also put some fun activities for group time or homework. 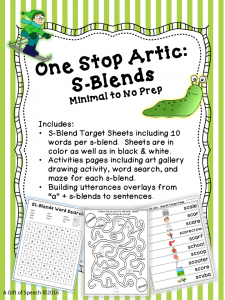 Check out One Stop Artic for S-Blends on TPT, it’s on SALE! 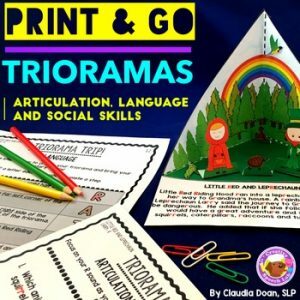 I have been building my cart the last few days with some wonderful creations by my fellow #slpeeps and #speechies on TPT. Check out some of their activities! 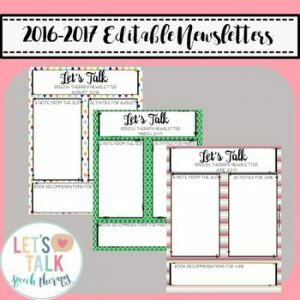 Let’s Talk Speech Therapy has created an editable newsletter for increasing communication with families. I LOVE this idea. What a great way to support communication with parents! 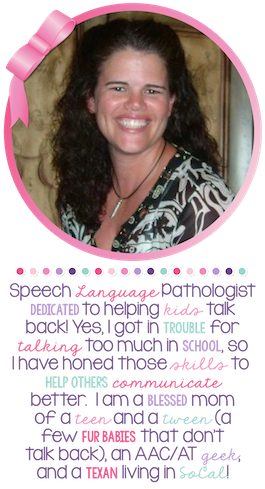 Jenn Alcorn from Crazy Speech World has always been one of my favorite slpeeps on TPT! I was excited to find this activity for a mixed group. This will be a perfect activity for my groups this year! Thank you for the awesome idea! Check out this cute activity from Creative Speech Lab! Being a bit of a cut-up myself, how can I resist using jokes in therapy. 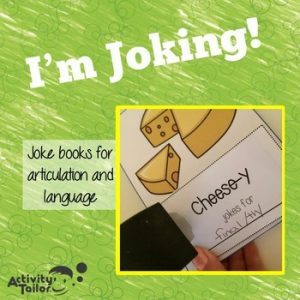 Check out the articulation and language joke books from Activity Taylor! HOW FUN!!! No Prep is the new black! I don’t know about you, but sometimes I just don’t have time to cut and laminate all the amazing things that I find and create. I do put my teens to work, but no prep activities are my life-saver! Check out this activity that I found from Panda Speech on TPT! 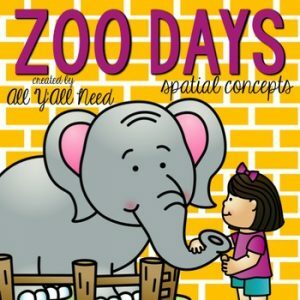 Check out this fun zoo themed spatial concepts activity from All Y’all Need. It is an adorable zoo themed spatial concepts activity. 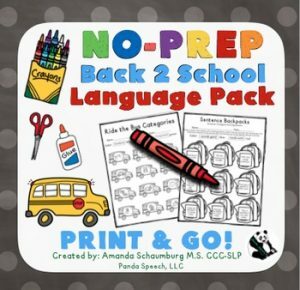 This will be perfect for my pre-school and kinder groups! 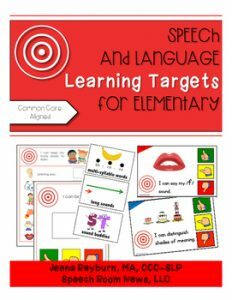 Check out these learning targets created by Jenna Rayburn at Speech Room News! I also love her interactive notebooks! My teens will be helping me cut/add velcro so they are ready for the start of school. I was looking for some speech themed posters for my speech room. Look at what I found at A Perfect Blend on TPT, how perfect!!! I am always looking for great activities for teaching spatial concepts. 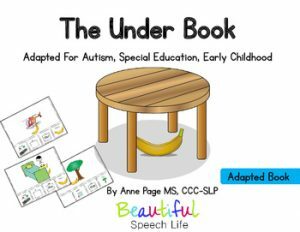 Check this one out from Beautiful Speech Life on TPT! 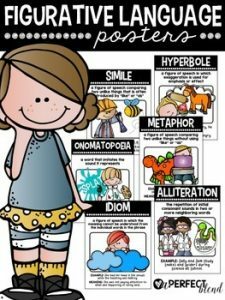 I work with our moderate to severe population and I am always looking for great activities to support functional vocabulary growth. 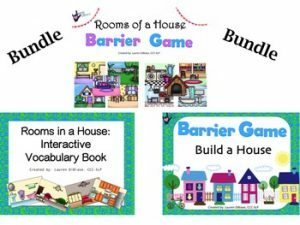 I found these great looking interactive vocabulary books by Lauren DiBiase on TPT! And these are just a few. Follow this link to Speech Room News for even more great ideas! Thank goodness for TPT and their sales! I am getting ready for school!